Fintech and Bitcoin startup Bitspark, based in Hong Kong, has partnered with Vitaxel Group. As part of this new agreement, the Bitcoin company will start offering its remittance services in Malaysia over the coming weeks. This news comes on the heels of the Malaysian government deciding to take a less strict stance on Fintechs and Bitcoin startups in the region. Both companies previously had agreed on a Memorandum of Understanding in June of 2016. That milestone hinted at a future collaboration between both companies, and it was evident some Bitcoin-related service would be coming to Malaysia shortly. 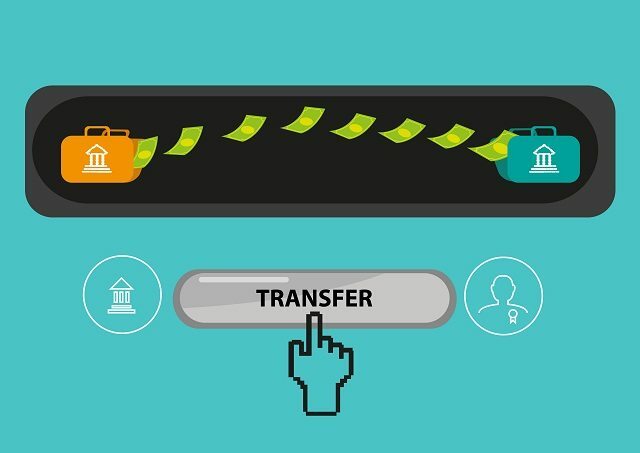 Targeting the remittance sector is a solid decision, as it is one of the most disruption-prone aspects of traditional finance today. Vitaxel Group will be a valuable partner for Bitspark, as they have over 5,000 distributors in over a dozen Asian countries. With a large focus on e-commerce, entertainment and lifestyle, it makes sense for Bitspark to partner with this established company. Collaboration is key in Fintech, and Bitcoin startups need to work together with other players to expand their presence. What makes Bitspark different from more traditional remittance offerings is how they operate on a cash-in-cash-out model. By levering Bitcoin and its blockchain technology, they can offer much cheaper and faster remittance solutions to their customers. This has caught the attention of Vitaxel Group, as their business model revolves around multi-level marketing through ecommerce. Remittance is a global trend, but it makes an even bigger impact in Malaysia. The country is seen as a transfer hub connecting many different Asian countries, including Singapore, Thailand, and Indonesia. Global payments are critical for Vitaxel Group, yet the existing solutions are too expensive and cumbersome most of the time. Using Bitcoin and blockchain technology through Bitspark will alleviate a lot of those problems.